← The Shittiest Christmas Market In The World, For Good Reasons. 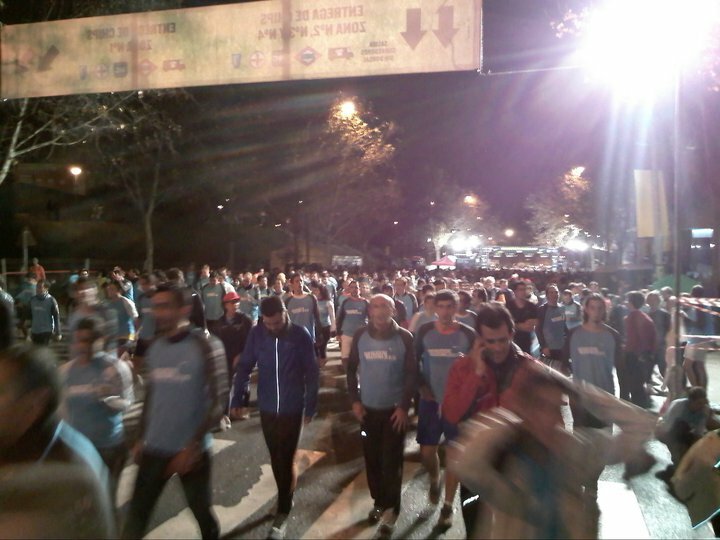 This entry was posted in Sports and tagged san silvestre vallecana 2010. Bookmark the permalink.